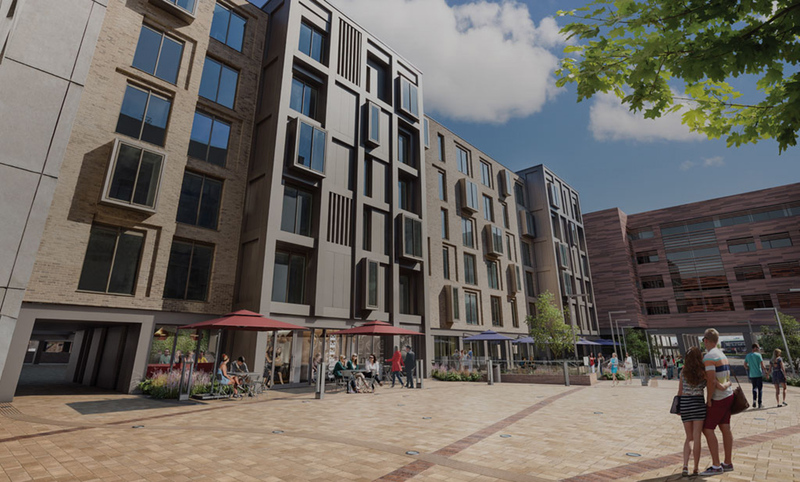 Extremely well located, this exclusive development is redefining apartment living alongside complimentary leisure and commercial space to provide a unique urban lifestyle. 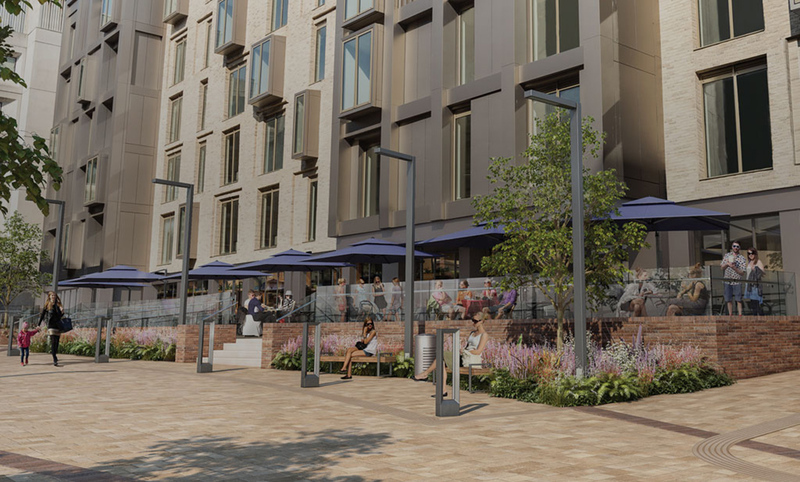 Surrounded by 360 degrees of thriving city life, this transformational mixed-use scheme offers unrivalled connectivity within easy access to all of Newcastle’s major amenities. Jesmond Metro station and local bus routes are on the doorstep, with the City Centre and popular Osborne Road only a short walk away. The three sixty concept also encompasses the diverse range of uses and activities across the development and the all-inclusive lifestyle it offers. The first phase comprising 80 luxury two-bedroom apartments and a vibrant courtyard is now complete; ONE Jesmond Three Sixty is a landmark building with striking architecture, fantastic views and contemporary interior design.